When looking at moving into a new home, one of the biggest questions every person asks is whether to buy or rent. The answer can, and will, vary from person to person. If you're looking to either start renting or take out a mortgage, here's how to decide which is the best option for you. If you're looking to stay mobile and aren't too committed to your current location, renting could be the better option. Buying a house is a serious commitment, and if you're anticipating needing to move, renting is likely going to be the simpler option. This way, when you need to pack up and move, you won't also need to sell your home. However, if you're worried about the difference in your rent or mortgage payments and you think renting will be the cheaper option, think again. Renting can actually be more expensive than mortgage rates over time. Use a mortgage calculator to see if renting will be more expensive. Additionally, if you're worried about not being able to make a down payment, you still may be able to buy; In 2016, 14% of buyers financed 100% of their entire purchase with a mortgage. Contact a real estate agent to see if you meet FHA loan requirements that would allow you to purchase a home with less than the recommended 20% down payment. If you're planning on staying in your house for more than a few years, you should start looking for a mortgage company as soon as possible, as buying will almost certainly best for you. The longer you stay in a house, the more you will be able to save by opting for a mortgage loan over rent payments. Additionally, if you plan to make changes to the home, either small decorations or larger renovations, buying a home will be a better option. Many landlords and property owners don't allow tenants to make changes to the property, which can be a challenge if the home doesn't fit your needs. Generally, home buying is going to be the better choice for any sort of long-term housing arrangement. 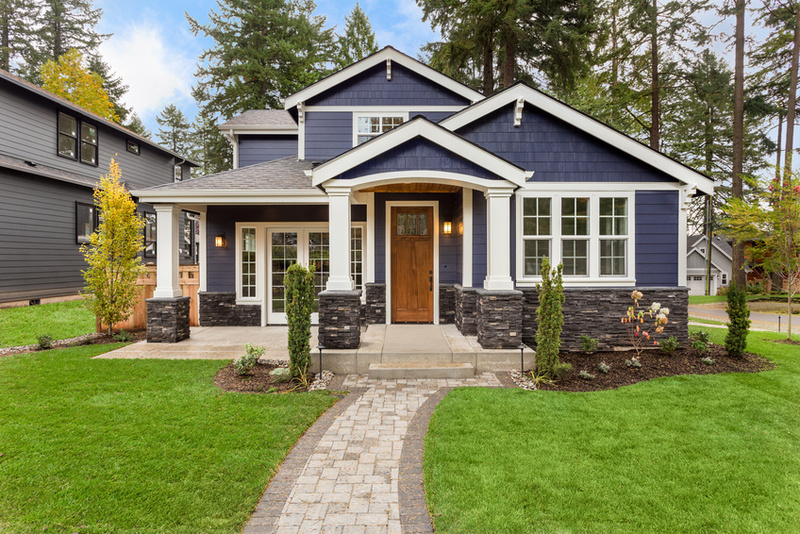 If you're worried that homeownership may not be accessible for you, there are plenty of options available for financing to make sure you make the right decision.